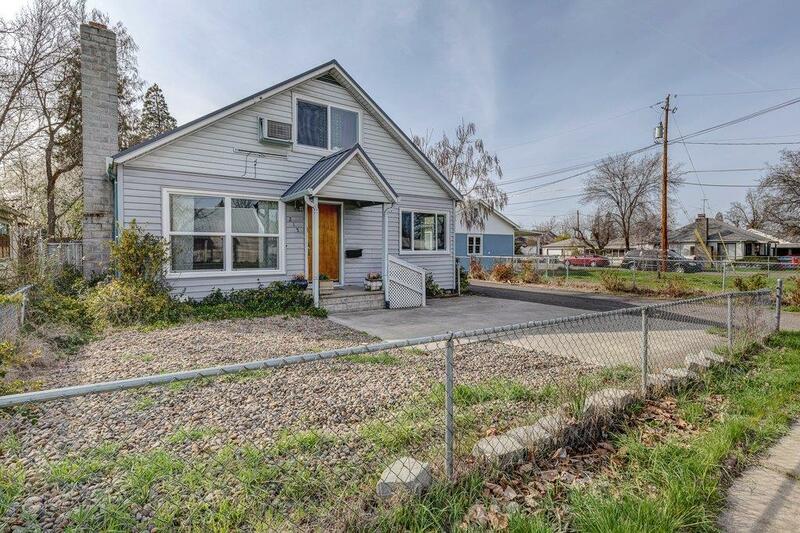 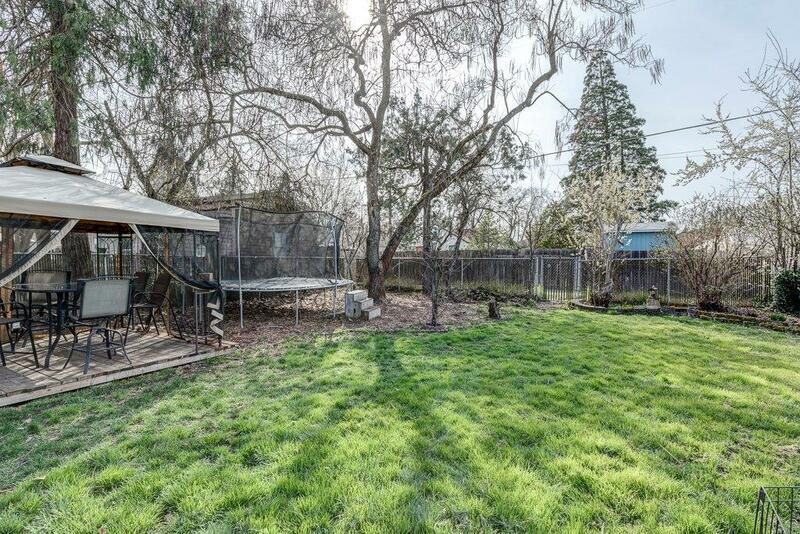 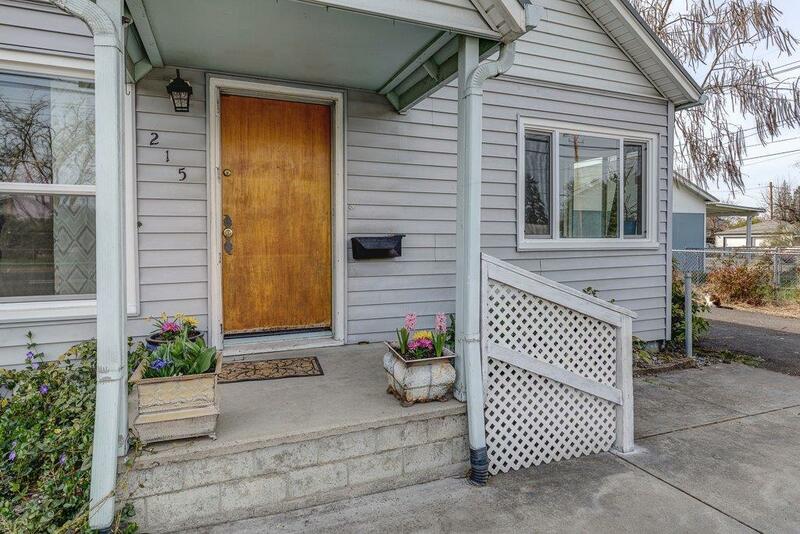 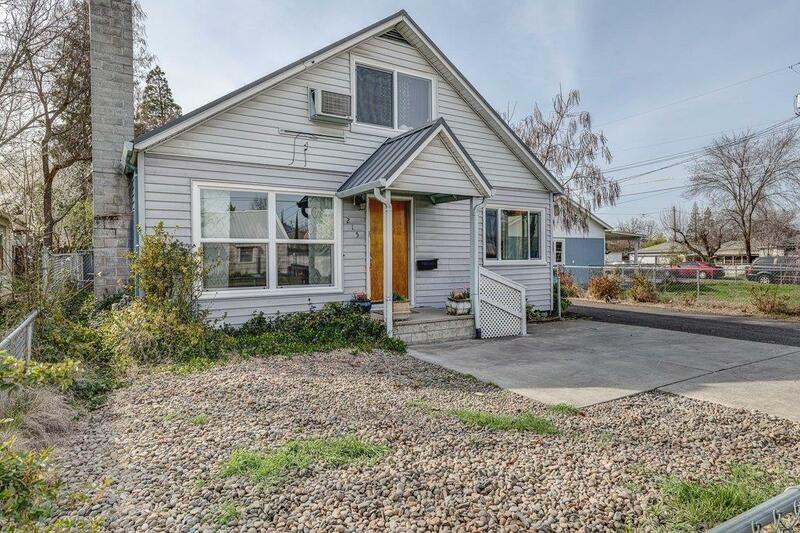 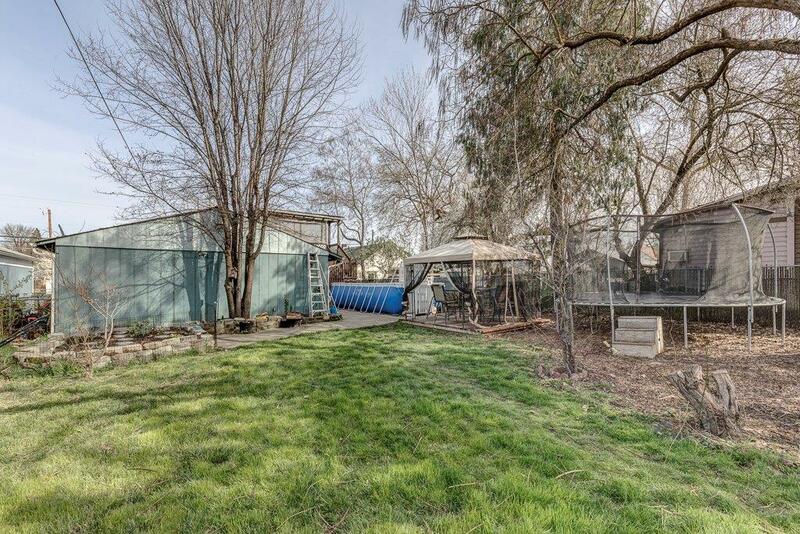 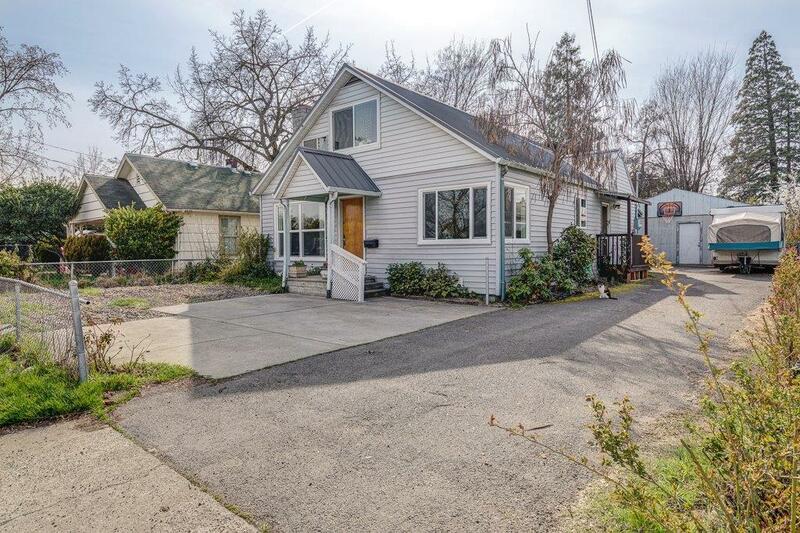 Charming 3/2 on a large lot located close to downtown, schools and shopping. 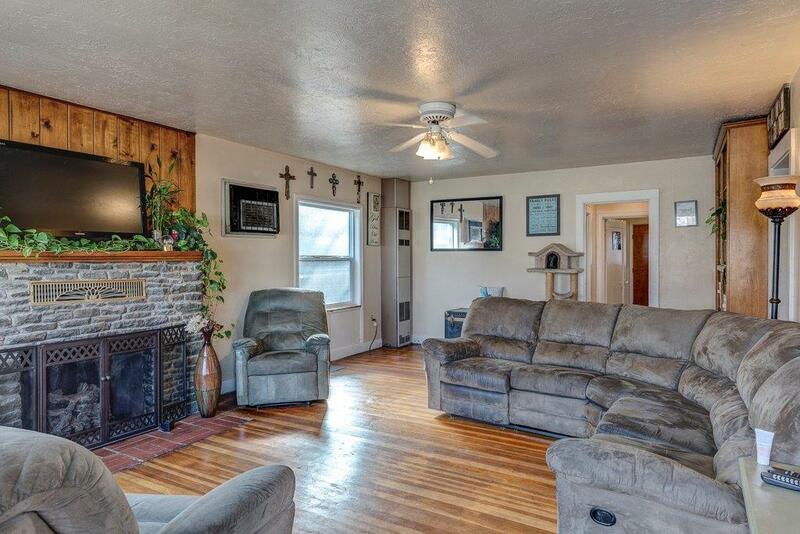 Home features new vinyl windows, new carpet/vinyl and fresh paint throughout. 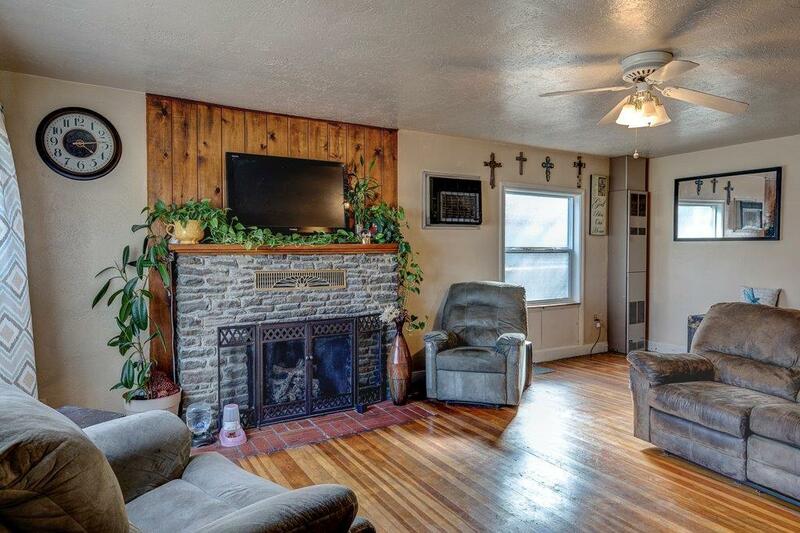 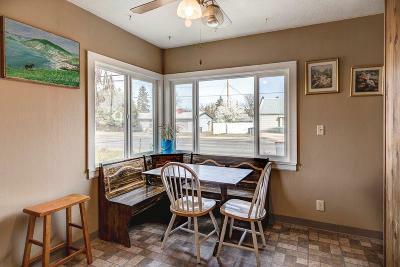 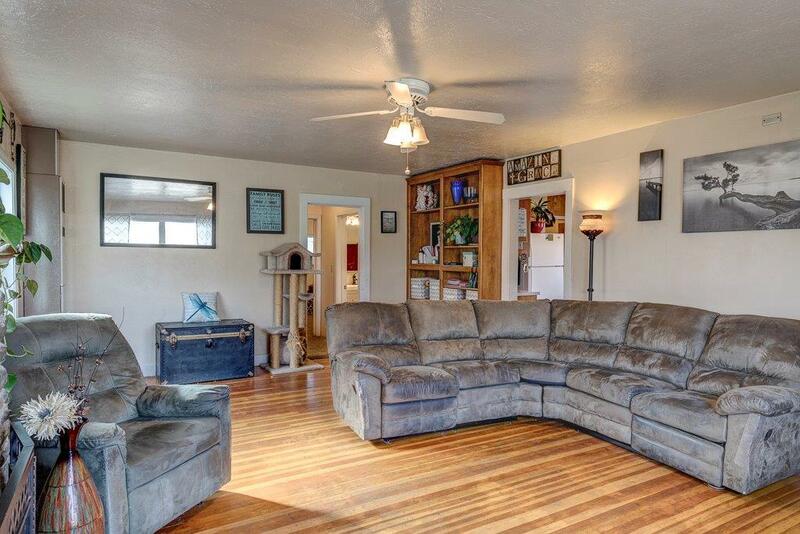 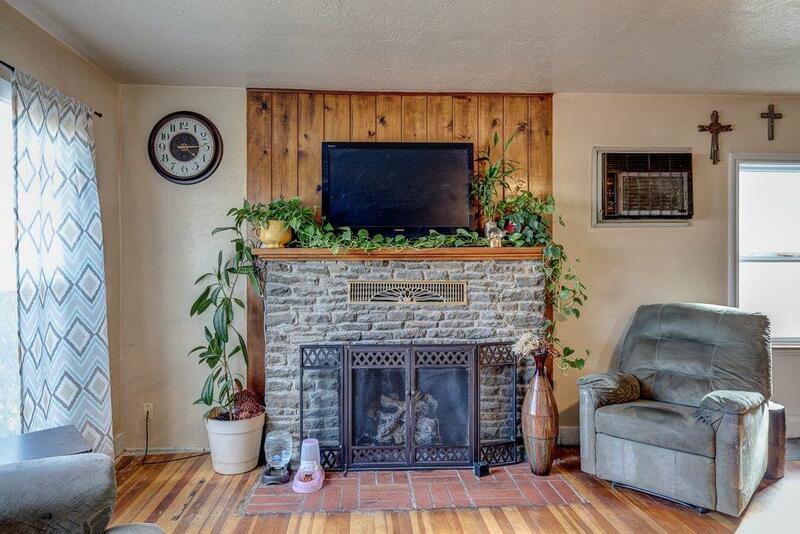 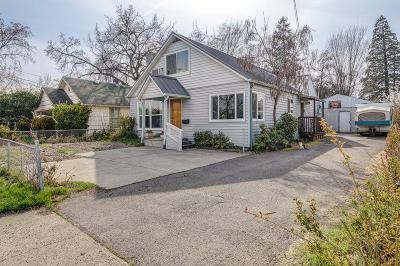 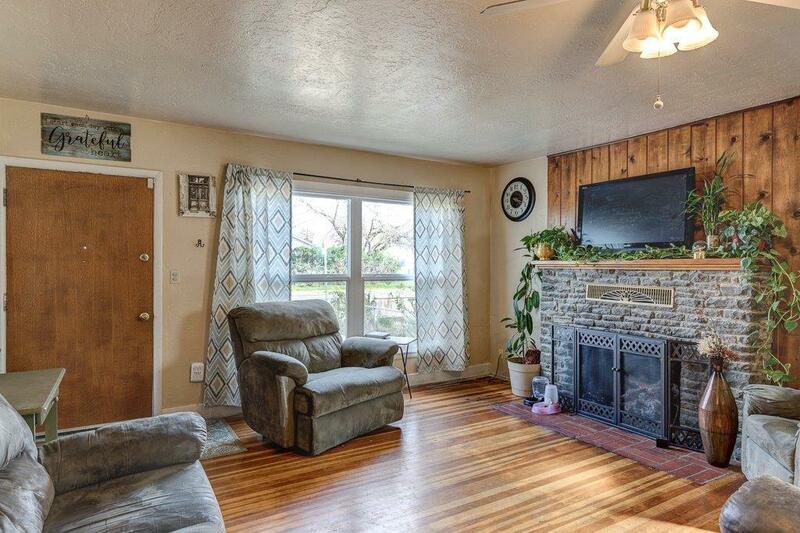 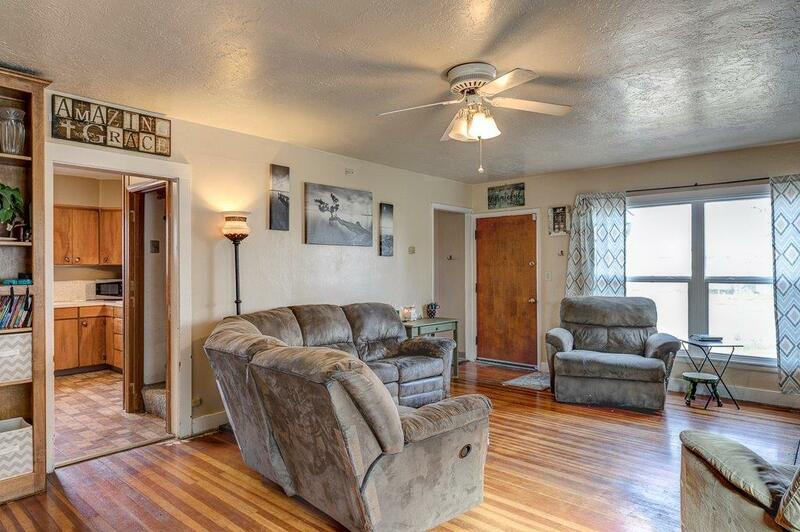 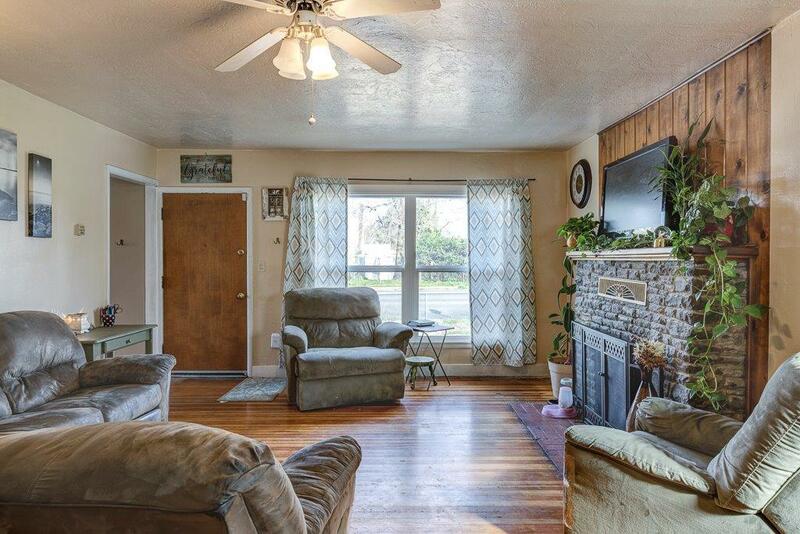 The large living room has original hardwood floors and a working gas fireplace. 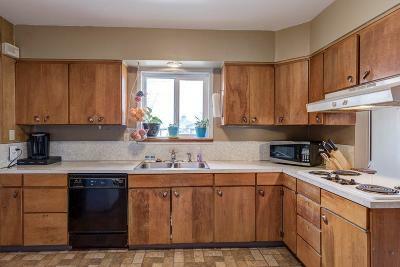 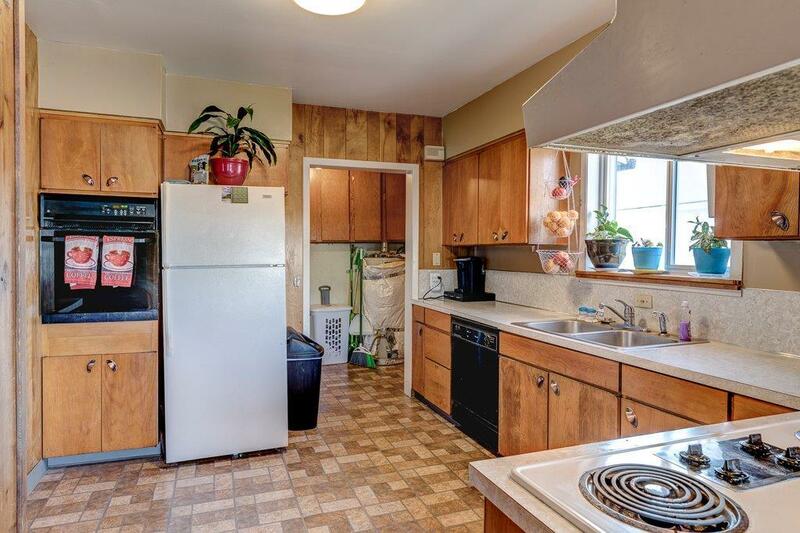 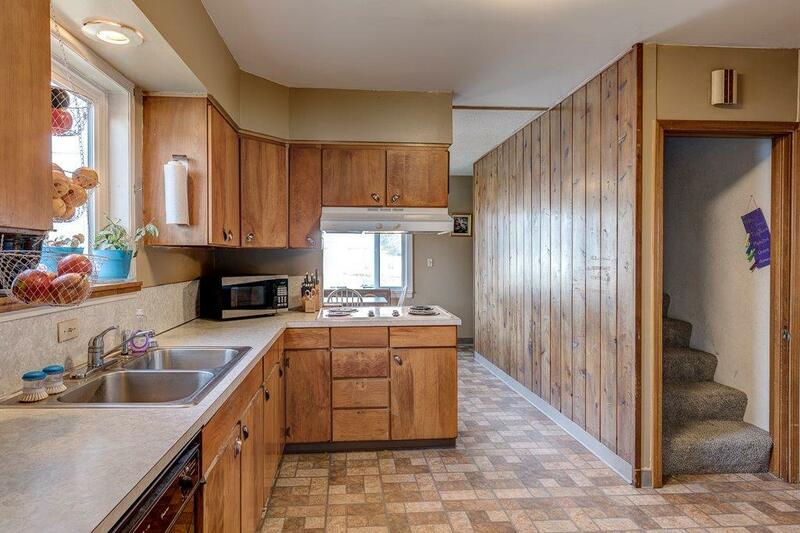 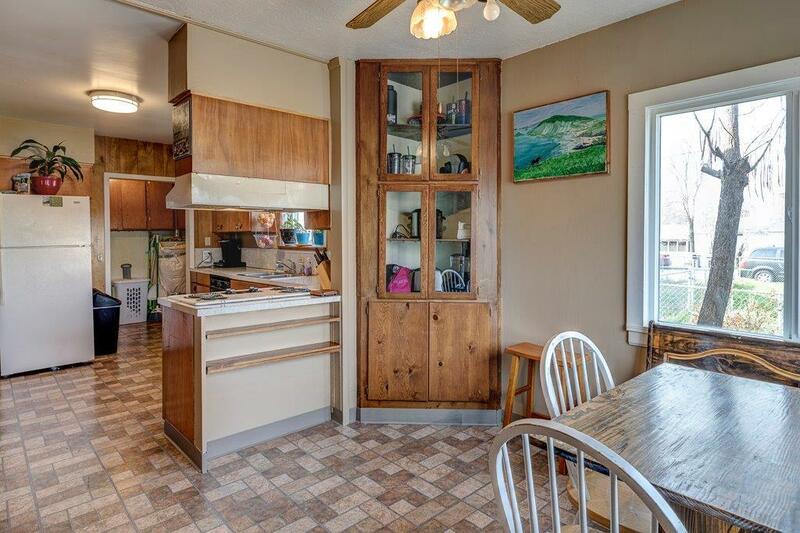 There is a large kitchen with plenty of storage and counter space. 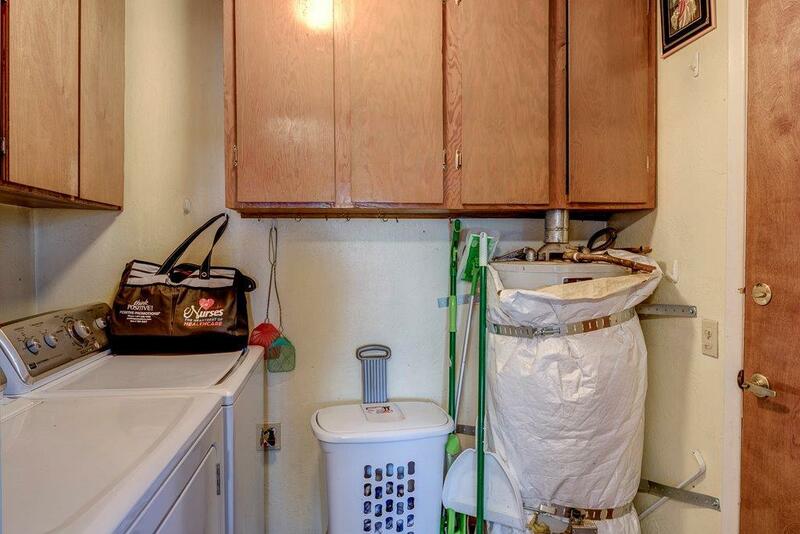 Inside laundry! 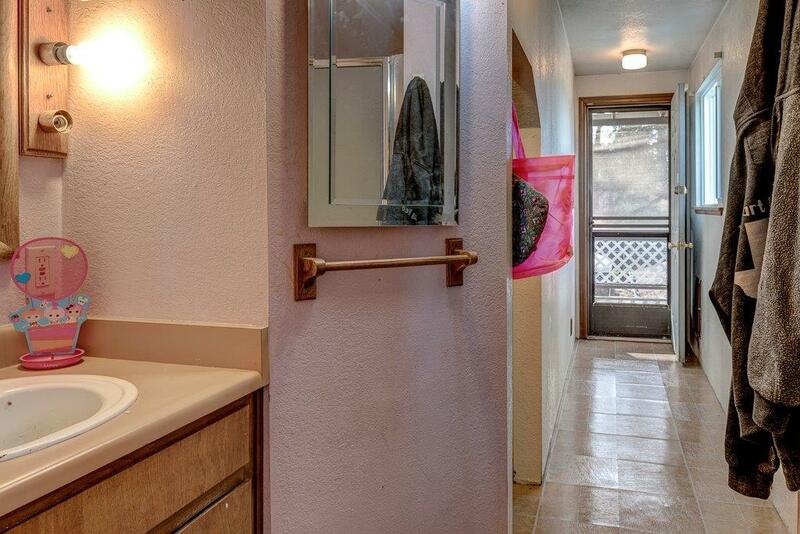 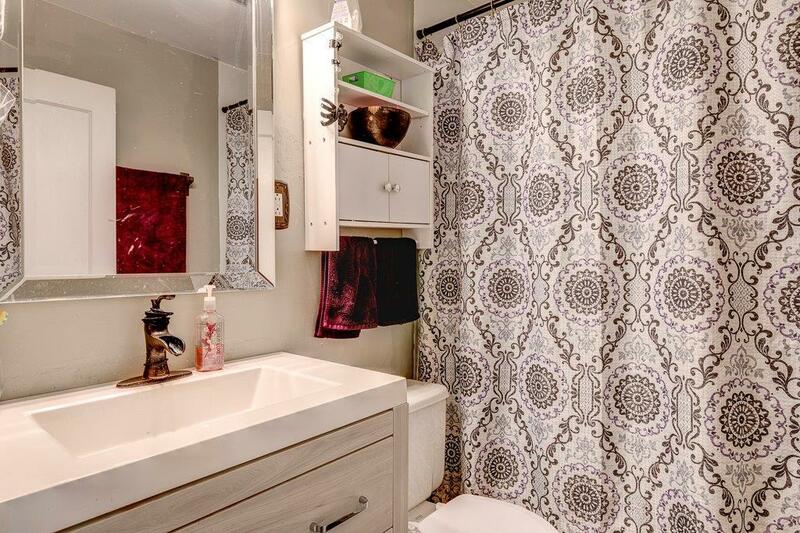 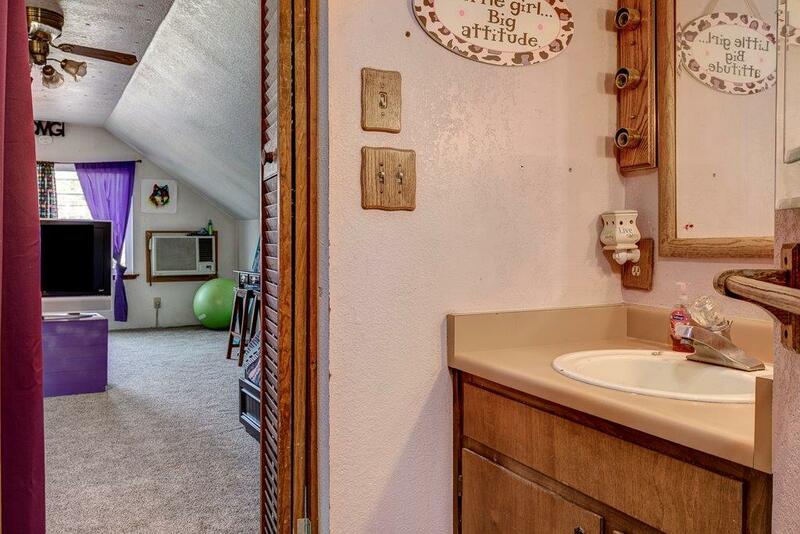 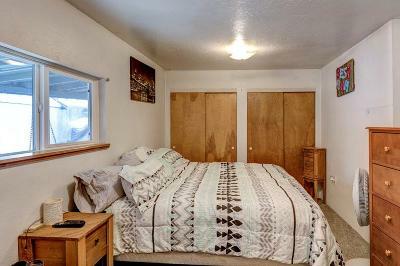 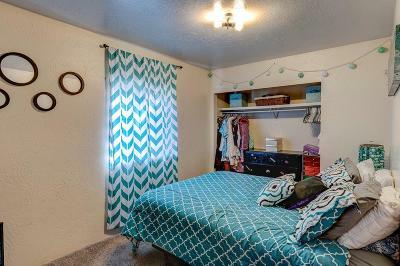 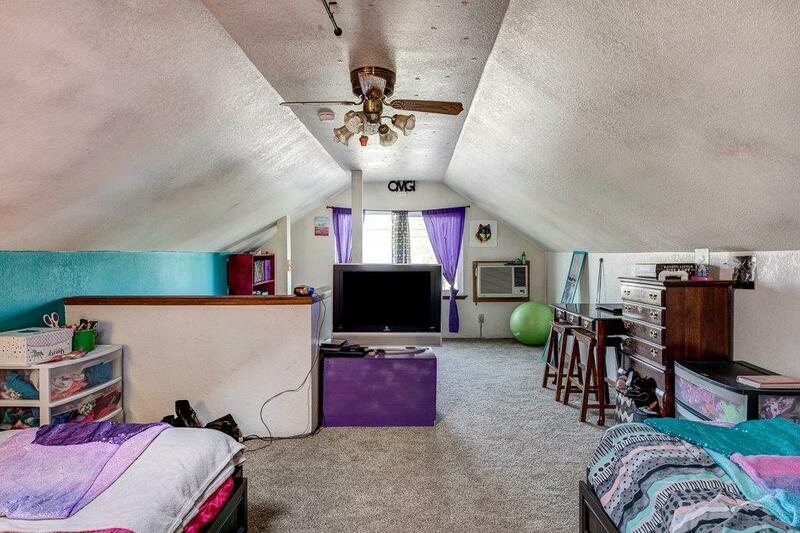 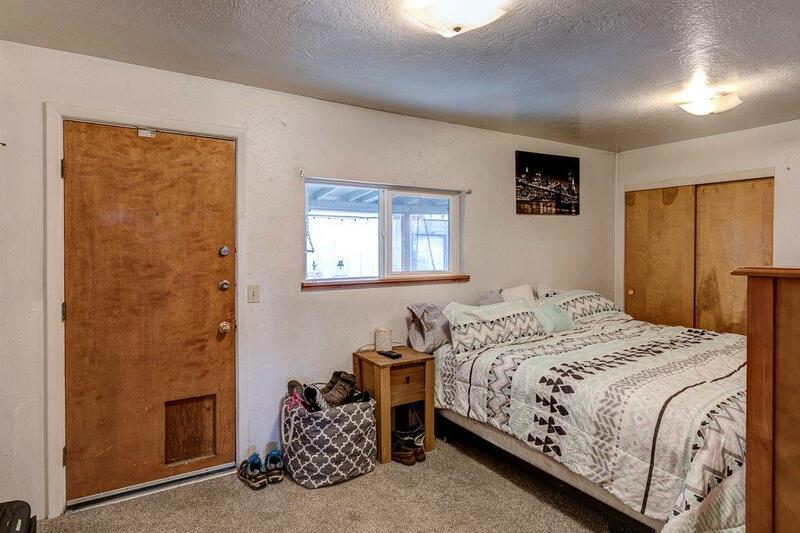 2 bedrooms and one full bathroom are downstairs with a large bedroom and full bathroom upstairs. 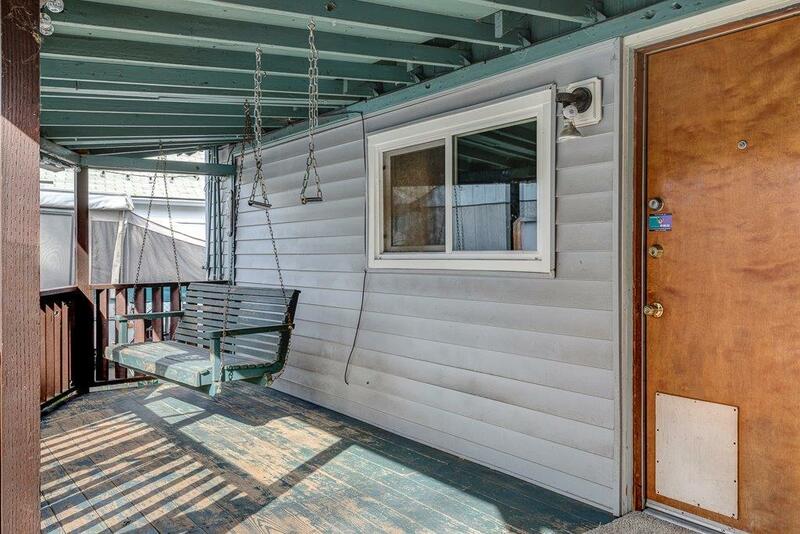 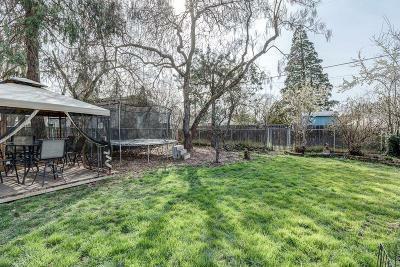 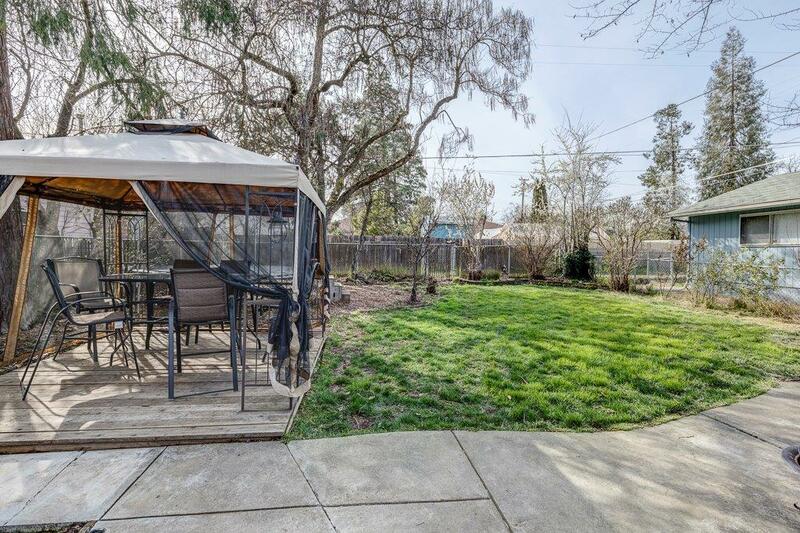 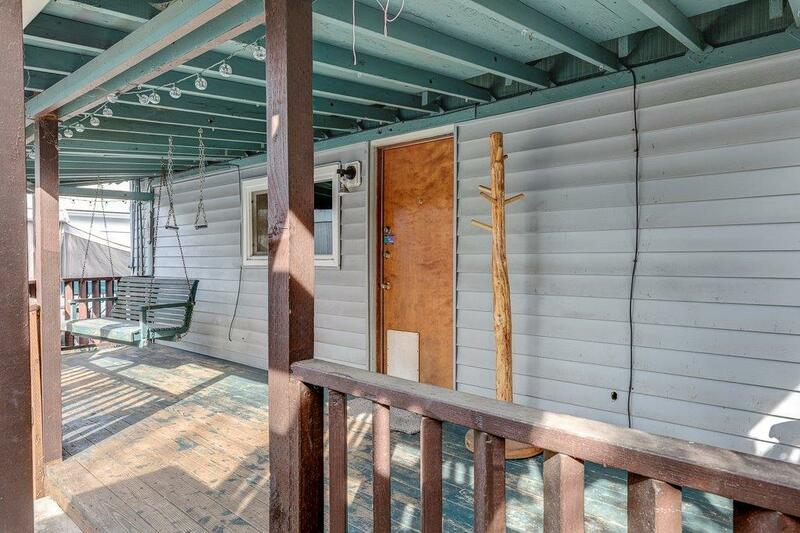 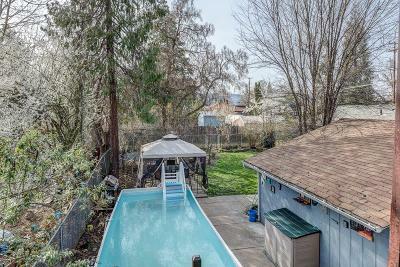 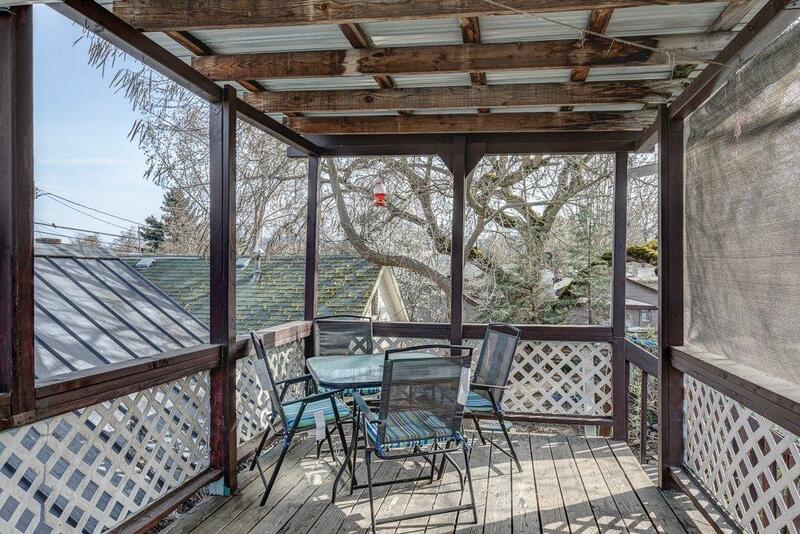 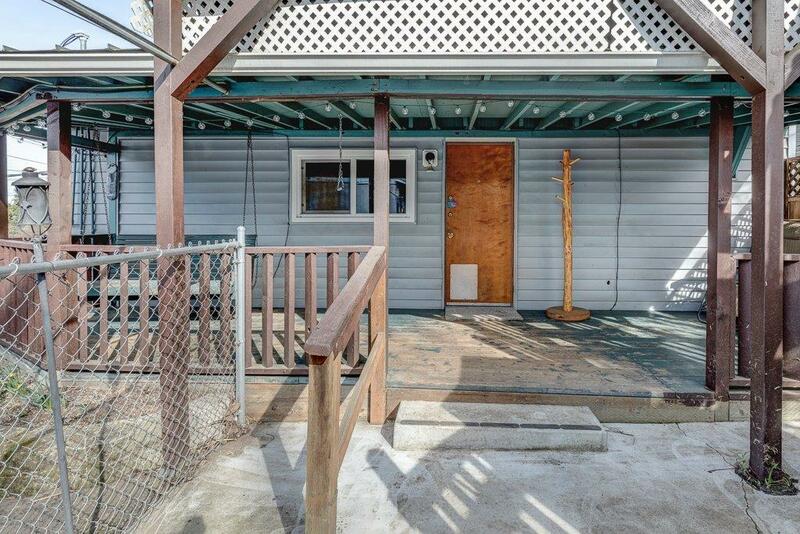 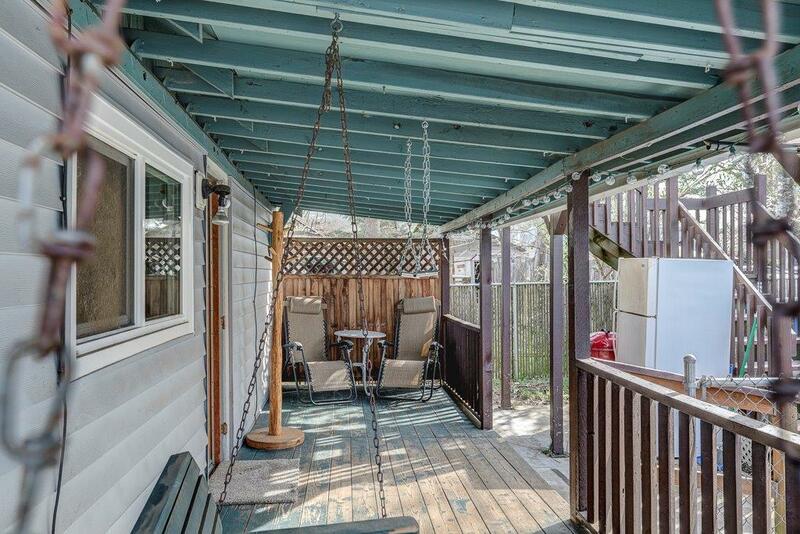 The covered upper deck overlooks the large, fully-fenced backyard with a patio space below for entertaining. 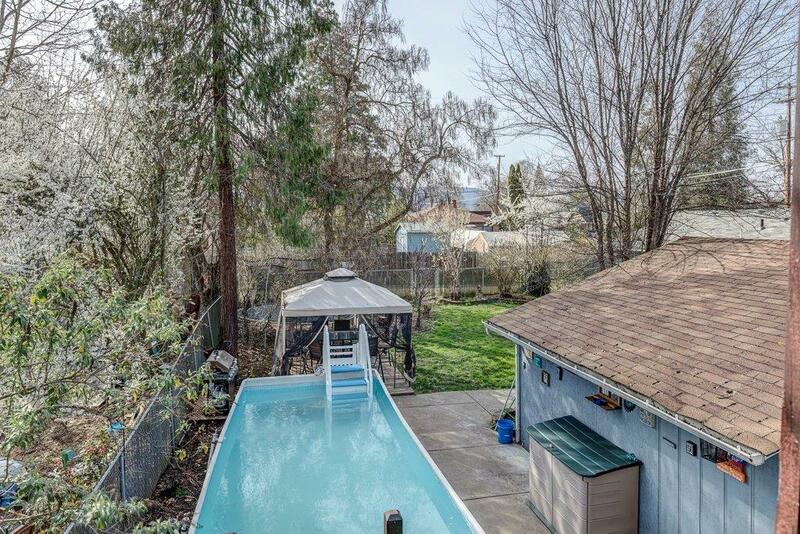 10x24' pool comes with the house, pump is less than 1 year old. 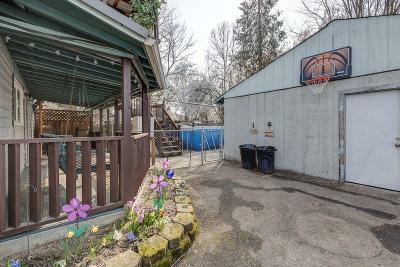 Paved RV parking space with additional gravel parking up front. 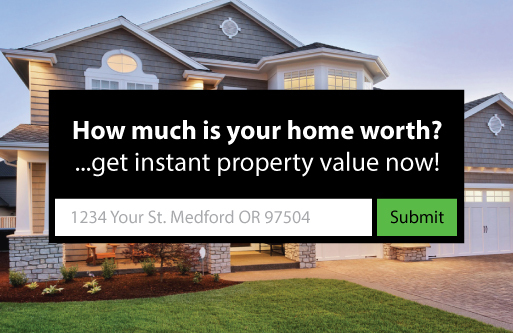 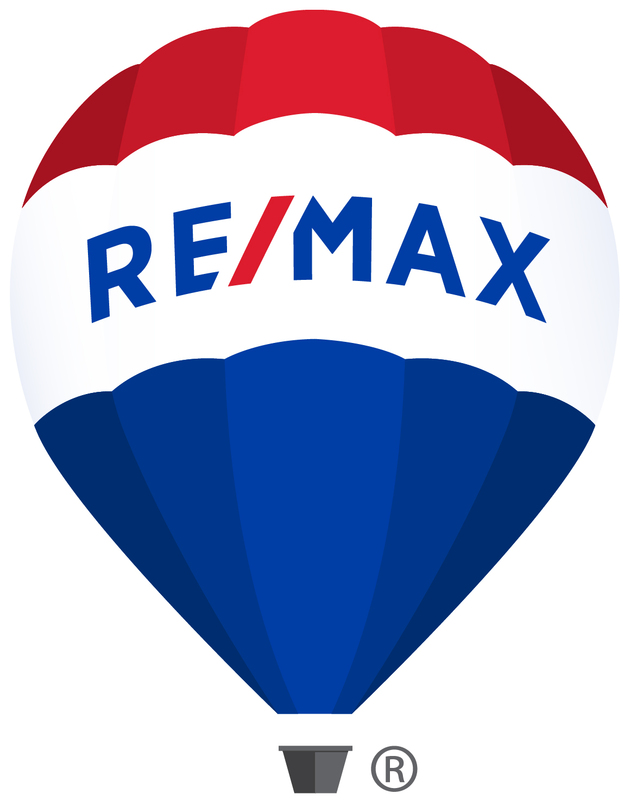 INCLUDES 1 YR HOME WARRANTY FROM AMERICAN HOME SHIELD! 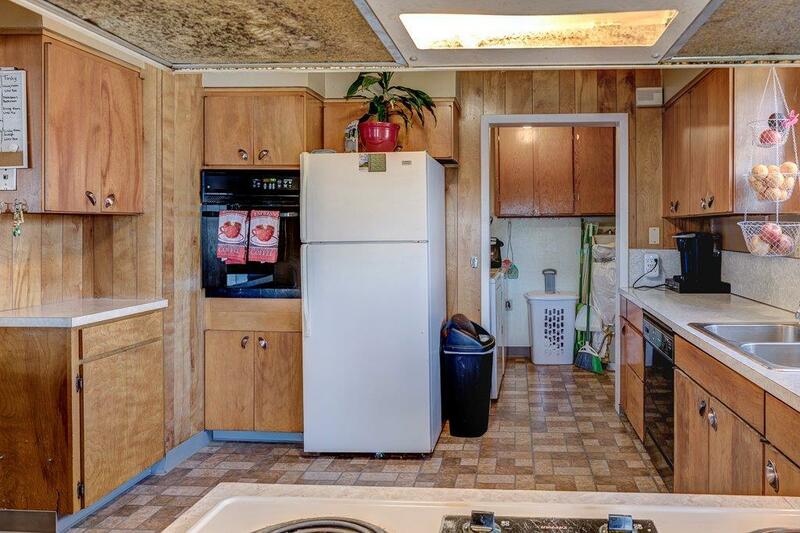 Directions: North on Columbus to property.